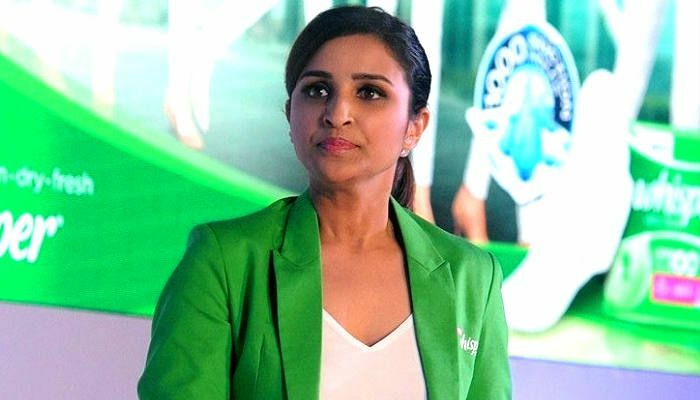 At the launch of an FMCG product she endorses, Parineeti Chopra spoke at length about the need to eradicate irrational taboos surrounding periods in our society. "I come from a very small town, where there are a lot of irrational taboos that exist. The important thing is to eradicate," she said. She also said that some of the taboos have a history associated to them, some make sense but many don't. This includes being advised against touching pickles during one's period, something that Parineeti's grandmother used to tell her. She added that there were other such taboos including, not to visit the temple, kitchen, or wash one's hair among other such practices during periods. "I would constantly feel that I have not done anything wrong, don't stop me from doing this. We now live in an educated country, in an almost developed one. We have come so far ahead. But in these things we are really lagging behind. Such things cannot happen today, it's 2016, it's crazy that we talk like this." "Such things perhaps happen only in our country, I don't think it exists abroad. We need to move ahead from these stupid practices. I feel these taboos are completely unnecessary," she said. A few months ago, a video of Parineeti's outburst at a male journalist for his ignorance regarding periods had gone viral on social media. 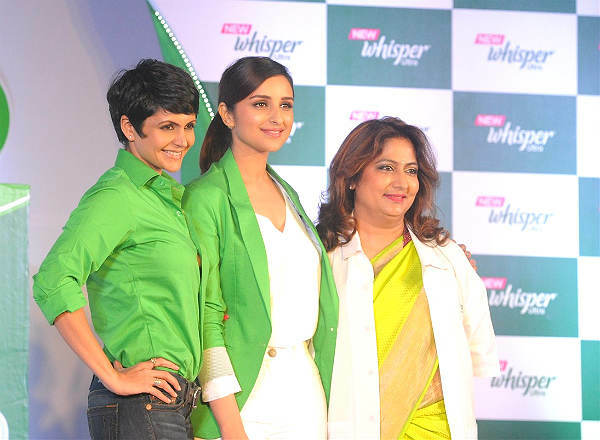 Also read: Why did Parineeti Chopra lose weight? She also said that talking about it and not hiding these conversations was important. "We all want to talk about how we feel in all other departments but we refuse to talk about periods, or come out of our shell and remove these taboos - it's high time we do so," she added. A few social media campaigns have recently been doing the rounds which promote talking openly about menstruation.